It was a surreal weekend watching the J Class Worlds and Panerai Regatta during a windless, blue-skied weekend in Newport while another coastline was about to be – and then was, and with a vengeance – pummeled by Hurricane Harvey. The idea of posting on social media about the billionaires' yachts that were battling it out in our backyard while the residents in Harvey's path endured devastation was cause for mild nausea. One route out of the feeling of helplessness is action, and the boaters within striking distance of those affected have been in action for days aiding rescue efforts; it's been both heartbreaking and inspiring to see. 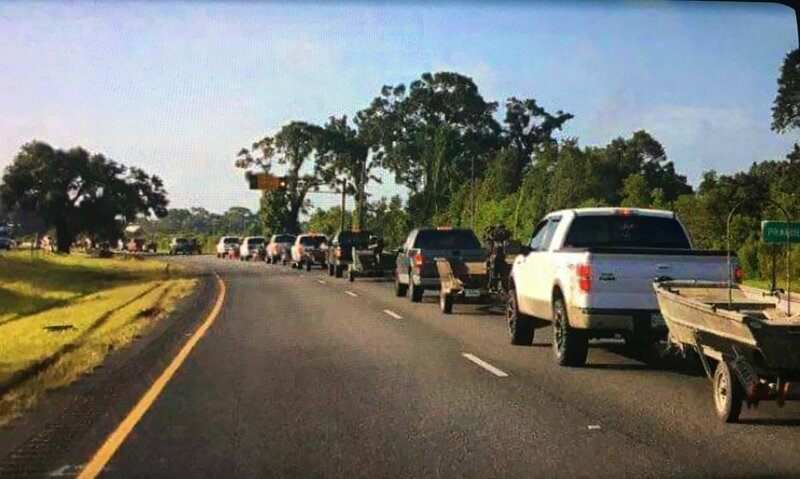 Organizations such as the Louisiana Cajun Navy have made wake to Houston, proactively self-organizing more effectively than some government/professional teams we could name. 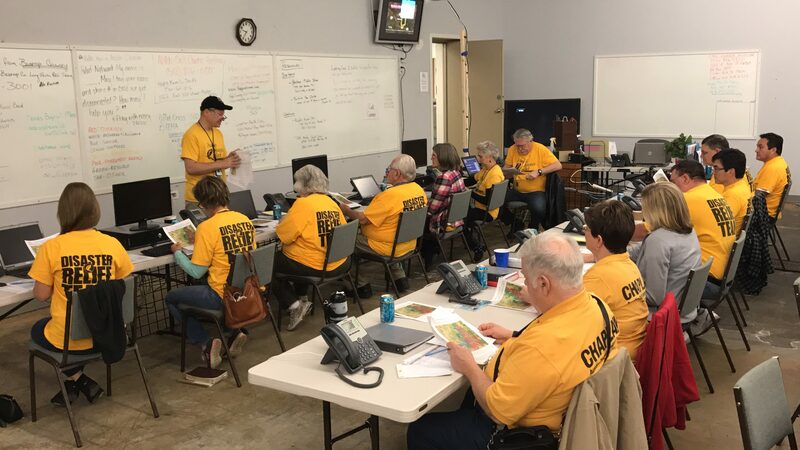 If you have a boat or a safe high-water vehicle and want to help with relief efforts, you can follow their lead or call the Harris County Fire Marshall's Office at 713-881-3100 to coordinate. For those aiding from afar, we're with you. Today Dockwa donated to support Hurricane Harvey disaster relief, and we invite you to do the same. Below is a list of groups that are aiding disaster relief in the area with rescue operations, supplies, food, shelter, clothing, and more. The ARC gets points for making it absurdly easy to donate. You can give $10 to the Red Cross in seconds by texting HARVEY to 90999. If you prefer web, visit redcross.org, or you can call 1-800-RED CROSS. 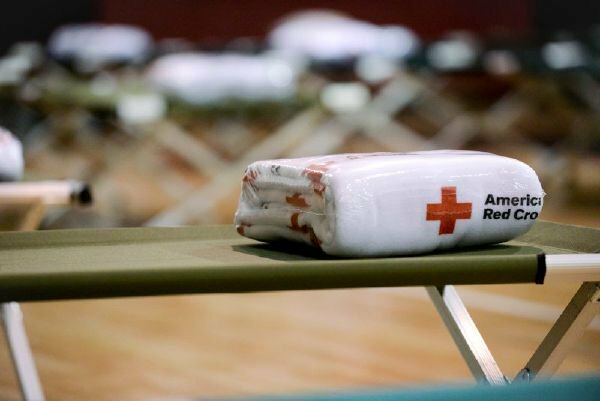 The Red Cross has received negative attention for past endeavors, which turned more attention to smaller organizations. Read on for local grassroots efforts who need your support. Update: The New York Times put out an article listing all the legit local organizations helping with hurricane relief efforts; read Where to Donate to Harvey Victims (and How to Avoid Scams). To make doubly sure you're not donating to a charity scams, check out this advice from The Simple Dollar. Donate directly to the Central Texas Food Bank. 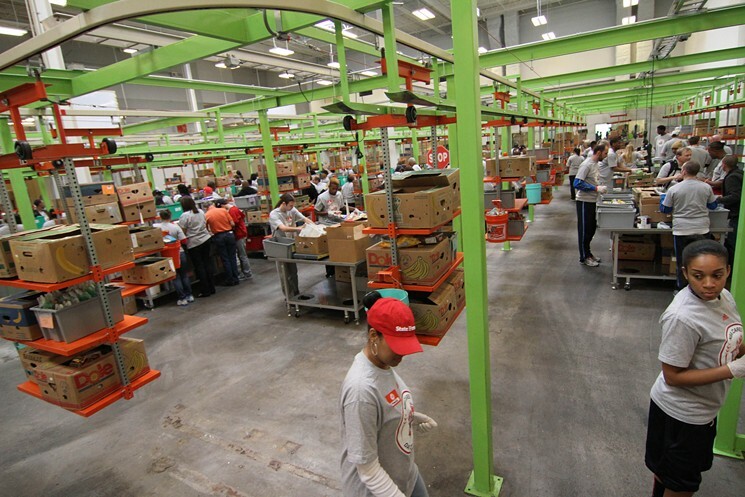 Read more about how the food banks throughout the state prepared for the storm in The Houston Press. The ARDN's Kristy Owen compiled ways they support the families devastated by Harvey, here. You can help the ARDN provide support to survivors impacted by the storm by donating directly to their organization. 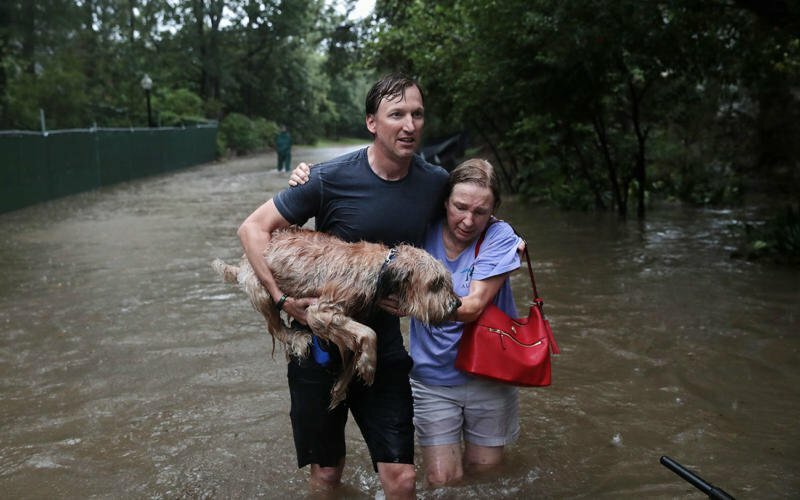 To help the elderly, those with disabilities, and pets, Texas Monthly has a compilation of additional organizations that are providing assistance and accepting donations including Austin Pets Alive!, Portlight, and Global Giving. 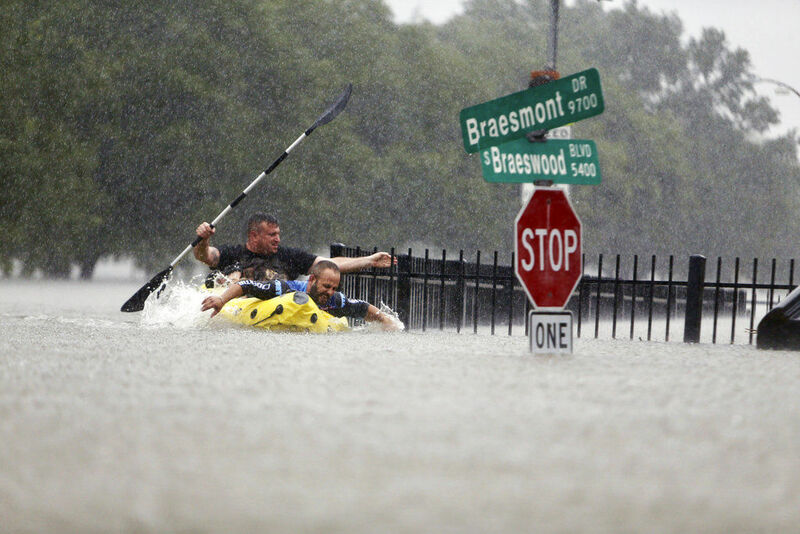 With a population of more than 2.3 million, Houston is scrambling to assist its residents. Mayor Sylvester Turner established the Greater Houston Community Foundation's Hurricane Harvey Relief Fun – click here to donate. 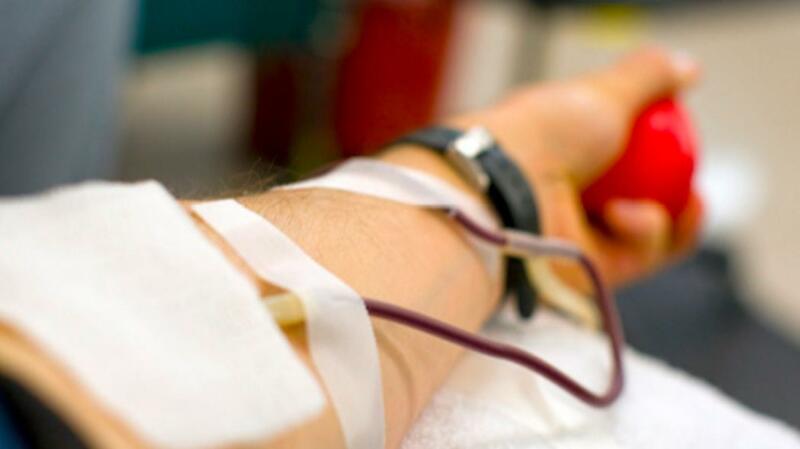 According to CNN, the South Texas Blood & Tissue Center desperately needs more than 2,000 units of blood. The biggest need is for O positive and O negative. A list of locations to donate blood can be found here. Whether you donate money to the Red Cross, nonperishables to food banks, or whatever you can to all of the above, you may never be more proud to support a group than when you donate to the Louisiana Cajun Navy. 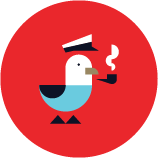 What better group for Dockwa to support whole-heartedly? We couldn't be more proud to support this group of scrappy, determined, proactive, tech-savvy, inclusive boaters selflessly saving lives with heart and conviction for total strangers. Like'em on Facebook for updates from the thick of it. Thank you again to everyone who has in some way helped those in need as a result of Hurricane Harvey, particularly the boat owners of Texas, Louisiana, and everywhere else who have come to the aid of those stranded and in peril.